Amazon: Starbucks Coffee only $4 a bag (+ FREE SHIPPING with Prime)! Wow! 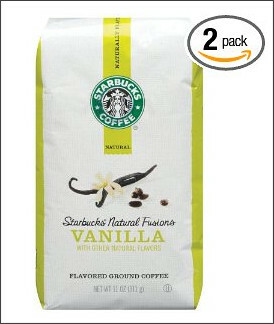 Amazon has an incredible deal on Starbucks Natural Fusions Ground Coffee (Vanilla flavored)! It's on sale for $13 (for 2 bags)! Use code FUSIONC5 to get $5 off . . . bringing your total to only $8 ($4 a bag)! 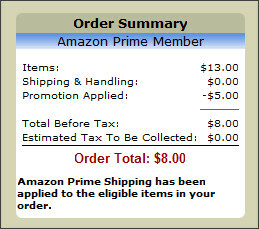 Shipping is free with Prime.